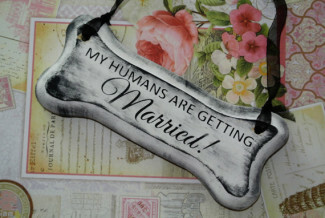 I decided it is appropriate to do a post on How to Include your Dog on your Wedding Day, seeing as how there have been a lot of sightings of 4 legged friends invited to the weddings featured this week. When two people enter into a relationship, sometimes a 3rd party gets involved too. 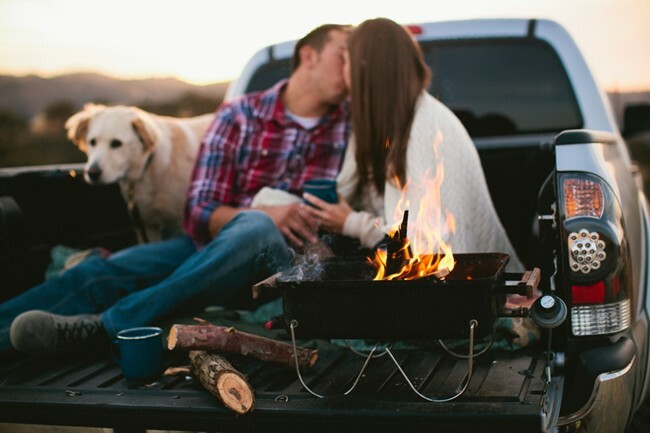 The third party is loyal, a good listener, obedient, and down right adorable. Therefor, whether they came before the fiance or after, the third party ought to be the guest of honor during your wedding day. How they are in crowds? Does your dog listen and obey no matter the distractions? 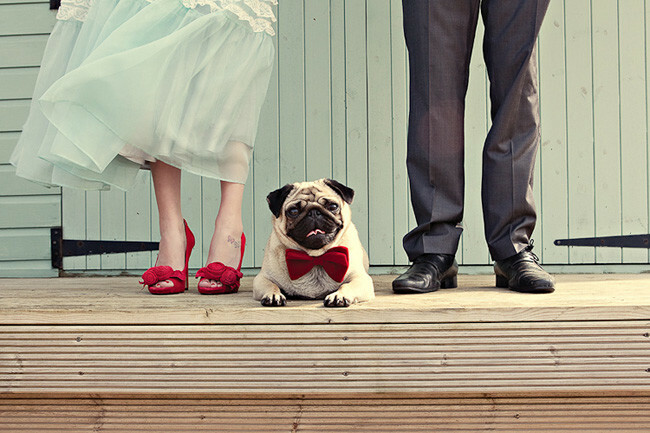 When considering making your dog part of the wedding ceremony, consider personality first. It may add some comic relief if Fido goes and licks grandmas foot, but if he starts barking during the ceremony or jumping on aunt Lucy’s new gown, he may not be as popular. Animals can get over whelmed in crowds no matter how outgoing you think they might be. Make sure that somebody they are familiar with leads them and to keeps them from wandering off or visiting guests for affection. 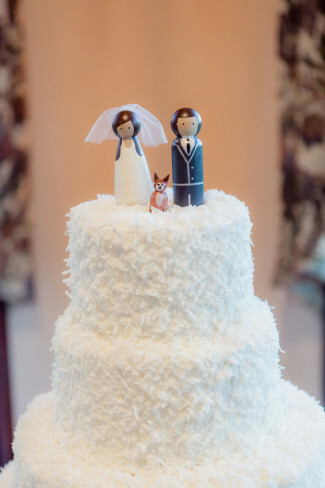 Be sure to keep dogs on a short leash during the ceremony. 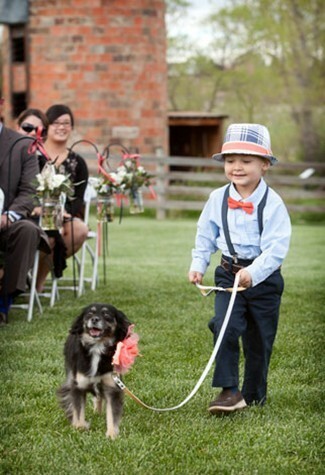 For smaller dogs, consider the flower girl or ring bearer pulling the animal in a wagon down the aisle. Keep in mind the dog’s abilities and temperaments. 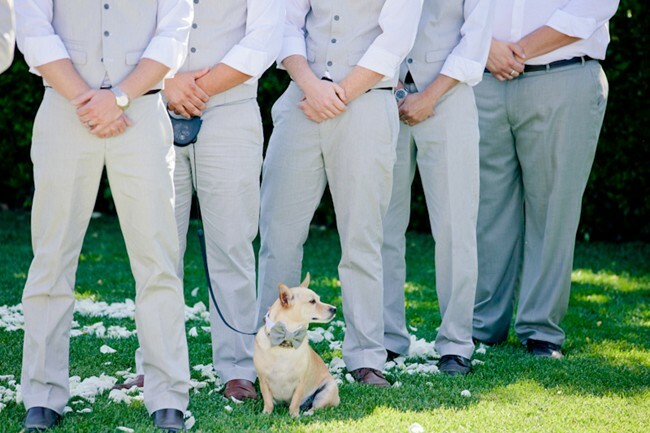 If Fido is learning how to follow his master with no leash (like the photo below), he isn’t going to be perfect the day of the wedding – don’t set high expectations. 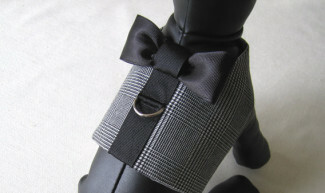 If you plan on dressing your pooch in their Sunday best, make sure that the outfit you choose fits properly. There shouldn’t be a risk of something falling off, which could become a choking hazard for your dog. 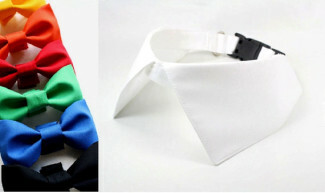 I suggest picking a bow tie, fancy flower or dressy collar. Also an extremely important fact to investigate: make sure all of your flowers or plants in your wedding decor are not toxic to animals. 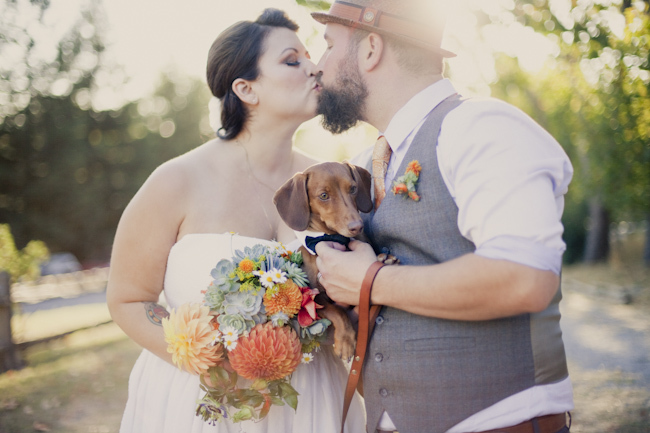 If you let your photographer know in advance that your precious pooch will be joining in the festivities, that will give them time to brainstorm some fun photo ops and ready to catch any impromptu moments between you and your fine friend both during and after the ceremony. 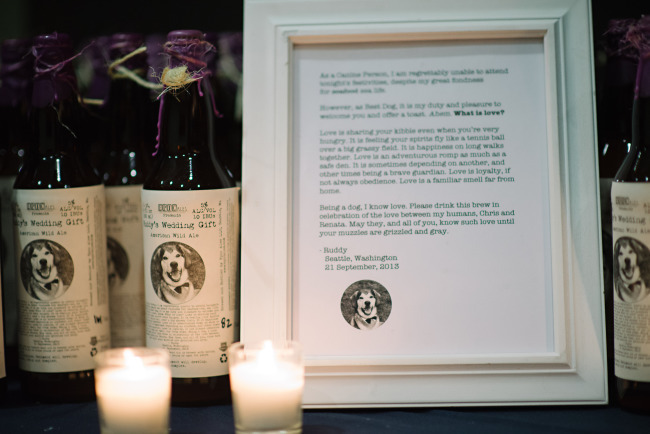 You may also want to let your guests know in advance that an animal will be present in case anyone has severe allergies. 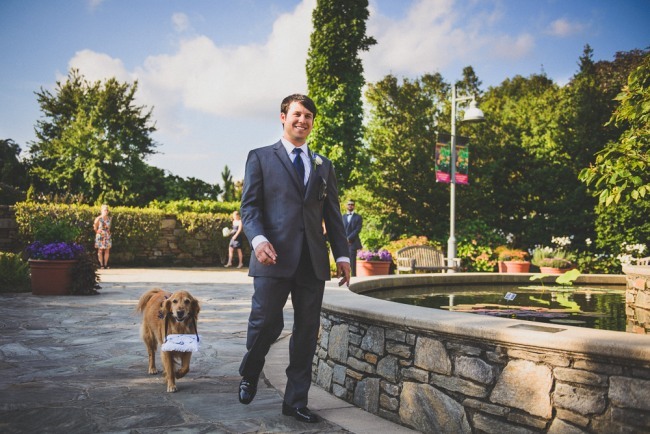 The last thing you want to do is show up with your four legged friend the day of your wedding and find out that he wasn’t approved on the wedding venue’s guest list. Be sure to ask the venue if animals are allowed, especially if this is a must-have on your checklist. 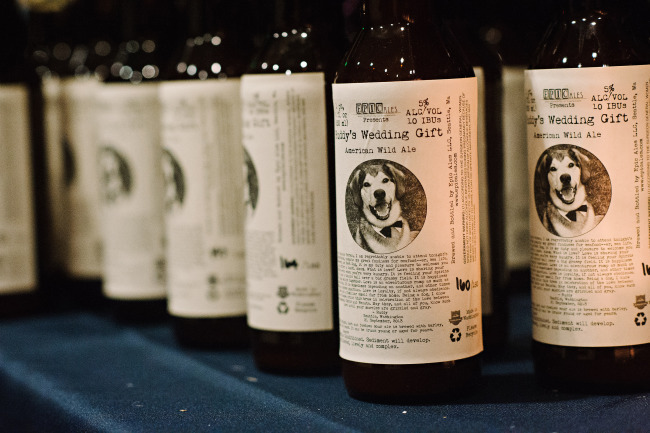 Doggie Beer label with a “toast” from your pet. 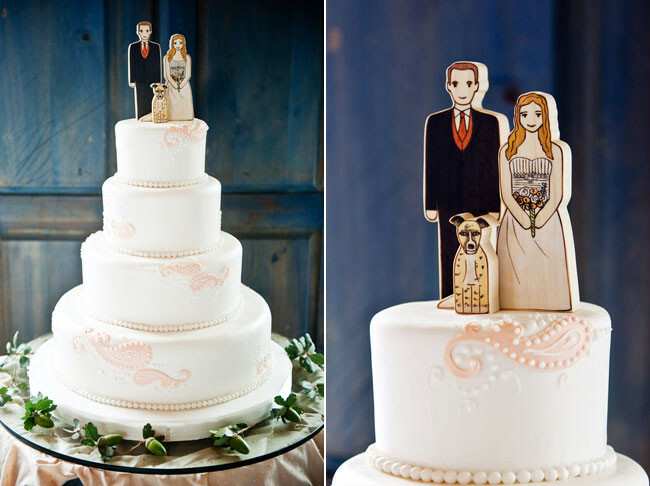 Include your pet in the wedding cake topper. 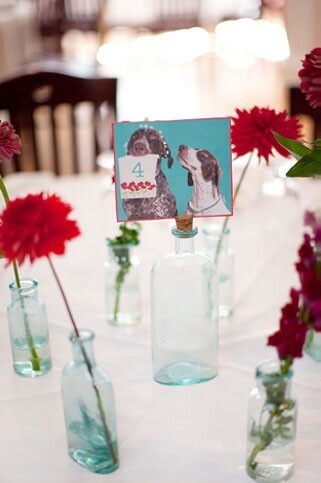 Rather than table numbers, categorize your seating plan by using pictures of your dog. 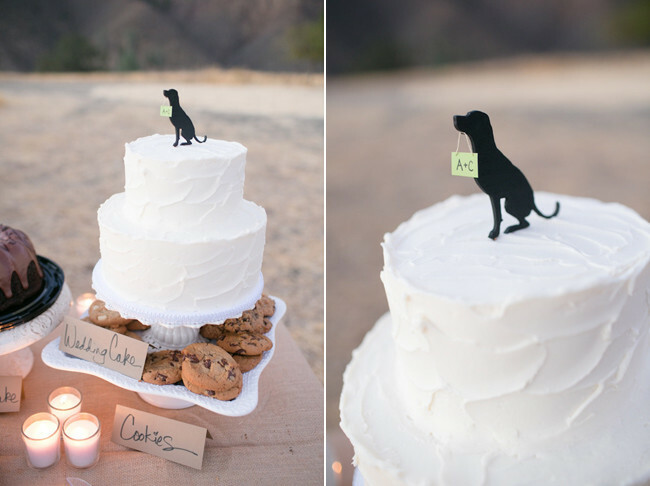 Although it is fun to have your dog for your wedding ceremony, you may not want him around when food is being served at the reception. 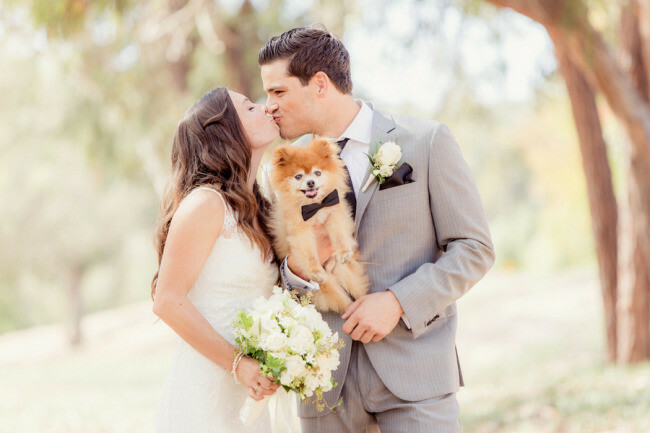 Make sure that you have a back-up plan for dog sitting during the reception, or organize to have someone collect your pooch and take him home while you are celebrating. 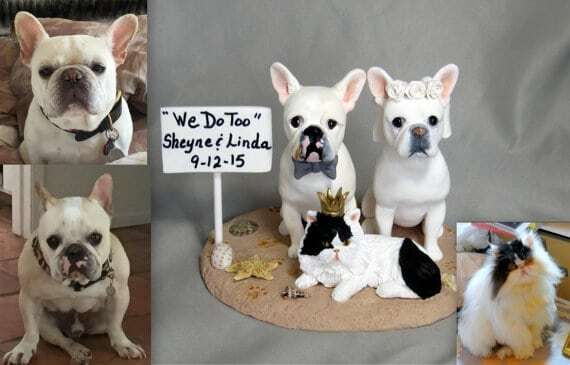 Not all pets belong at a wedding. Whether it is unpredictability, allergies, or the uncertainty on the animals behalf, sometimes it is better to let them sit this one out. 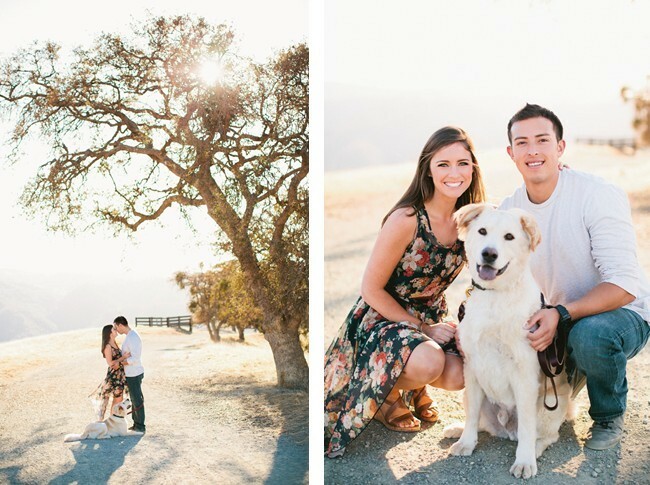 Why not host an engagement shoot and include your pet in a more intimate and personal afternoon. 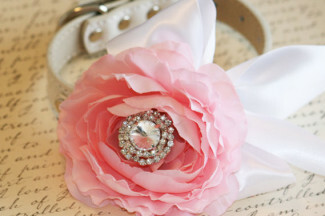 You could use those pictures throughout your wedding decor so that your pet is still included. 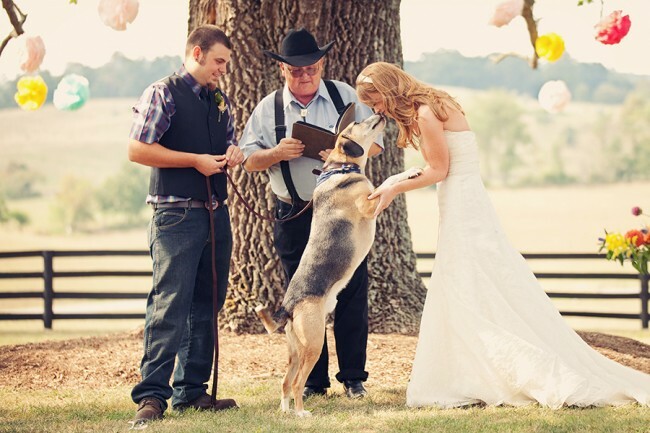 Do you plan to include your dog on your wedding day? We would love to hear about it below. 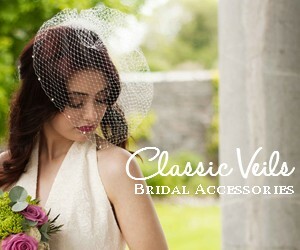 Leave us a comment or send us some photos and your wedding story!